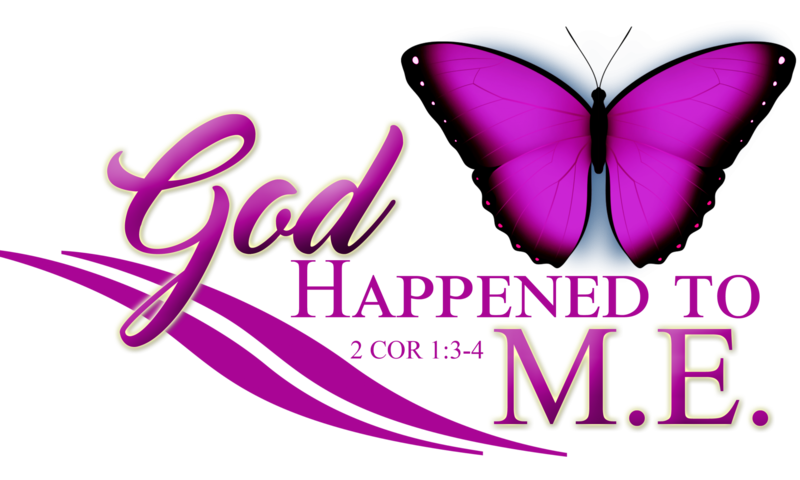 Embracing Visions of Excellency (EVE) is a vision board creation ministry and another branch of the God Happened To M.E. tree. This ministry helps women met with God and intentionally walk into His purpose for their lives. God gave me this branch in December 2017 as another way to reach His people. Here are some pictures from our first two events. Even though the new year has begun, there is still time to meet with God and visualize His desires for your heart. Email me at MichelleLEarly@gmail.com, I would love to help you make 2018 (and beyond) the new beginning that it is supposed to be!